We are instrumental in providing a wide array of Drainage Cleaning Point Cutters. These Drainage Cleaning Assembly Tools are extensively applicable in cleaning underground blockages. 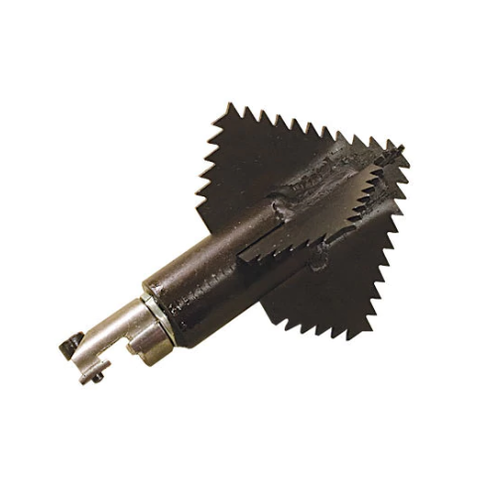 Drainage cleaning point cutter is a tool which is attached to drainage cleaning rod. It is fully chrome plated.